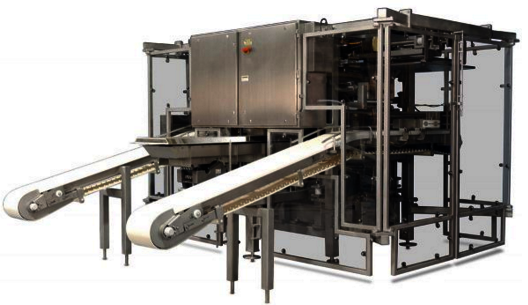 Automatic & semi-automatic production lines for the food & beverage industry. Specialised consultancy by appointment. Industrial project design & development. 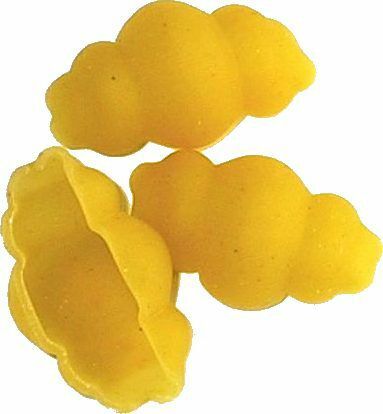 Equipment and plants for all types of fresh, dry or frozen pasta: long pasta, short pasta, ravioli, tortellini, cappelletti etc. 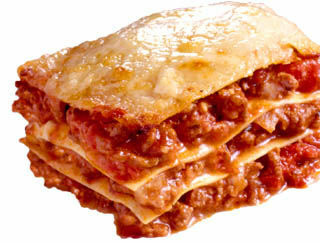 Lines for lasagna and cannelloni. 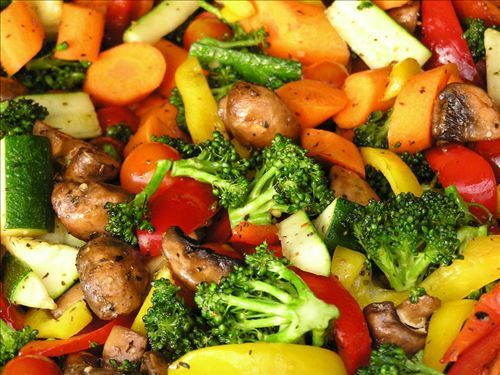 Lines for “ready meals”. Mixer—Dough distribution system—Sheeter and press—Forming machine—Conveyor belt for cuts—Conveyor belt—Distributor of product—Pasteuriser—Predryer—Cooling system—Products are then vacuum packed in cups or pillow bags in protective atmosphere. 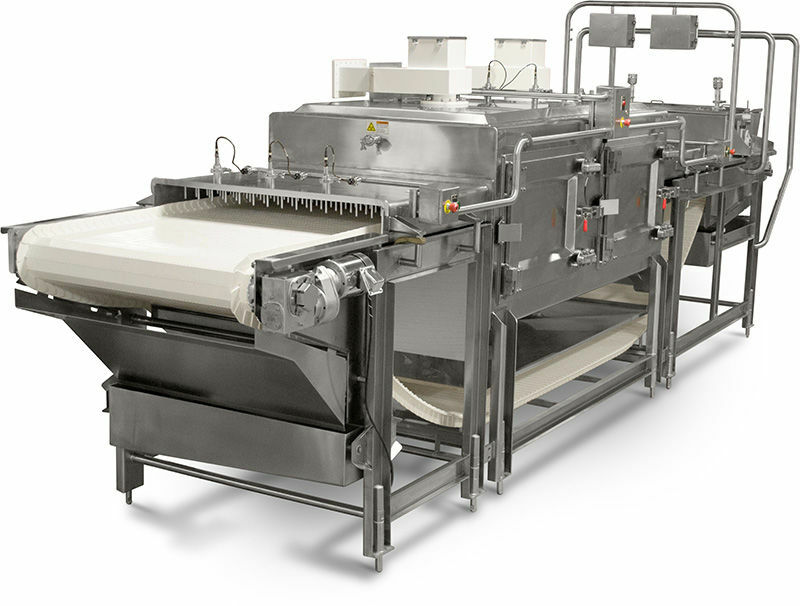 Mixer—Dough distribution system—Sheeter and press—Forming machine—Conveyor belt for cuts—Conveyor belt—Distributor of product—Pasteuriser—Predryer—Cooling system—Products are then vacuum packed in cups or pillow bags in protective atmosphere—Package treatment with belts or spiral. 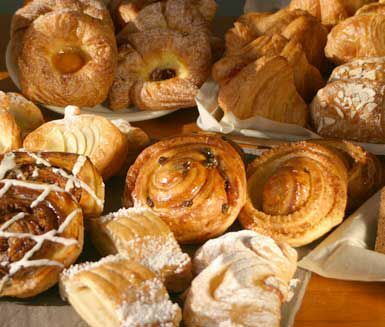 Mixer—Dough distribution system—Sheeter and press—Forming machine—Conveyor belt for cuts—Conveyor belt—Distributor of product—Pasteuriser—Predryer—Spiral freezer—Products are then vacuum packed in cups or pillow bags in protective atmosphere. Mixer—Sheeter/Press—Calibrator—Pasteuriser—Cooling system—Conveyor belt—Shearing machine for loading cups automatically—Products are then vacuum packed in cups or pillow bags in protective atmosphere. Mixer—Sheeter/Press—Calibrator—Pasteuriser—Cooling system—Conveyor belt—Shearing machine for loading cups automatically—Products are then vacuum packed in cups or pillow bags in protective atmosphere—Package treatment with belts or spirals. 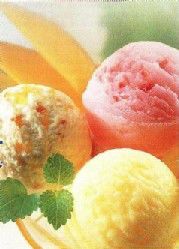 Mixer—Sheeter/Press—Calibrator—Pasteuriser—Cooling system—Conveyor belt—Shearing machine for loading cups automatically—Products are then vacuum packed in cups or pillow bags in protective atmosphere—Spiral freezer. 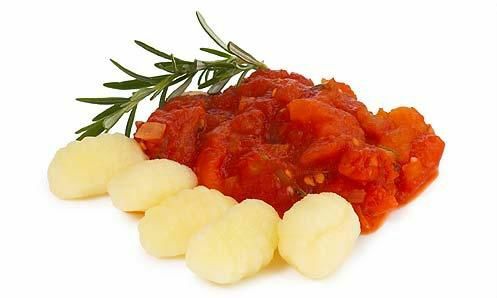 Fresh pre-cooked pasta line for stuffed/short pasta & gnocchi—hourly production from 1000-3000 cups/hr (shelf life of 7 months at +15ºC inside cups with modified atmosphere, vacuum-packed and sterilized, and 12 months at –18ºC inside cups with modified atmosphere, vacuum-packed & frozen). Mixer—Dough distribution system—Sheeter/Press—Forming machine—Conveyor belt for cuts—Conveyor belt—Product distributor—Gas cooker or steam coil—Cooling system—Products are then vacuum packed in cups or pillow bags in controlled atmosphere. 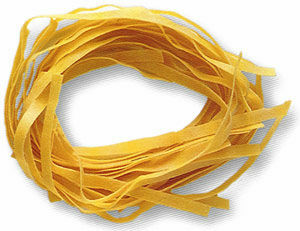 Fresh pre-cooked pasta line for lasagne—hourly production from 1500-3500 kg/hr (shelf life of 40 days at +15ºC inside cups with modified atmosphere, vacuum-packed and sterilized, and 90-150 days at +20ºC inside cups with modified atmosphere, vacuum-packed & frozen). Mixer—Sheeter/Press—Calibrator—Cooking System—Cooling System—Pre-dryer—Conveyor belt—Cutting machine for automatic cups loading or nest forming machine—Products are then vacuum packed in cups or pillow bags in controlled atmosphere. 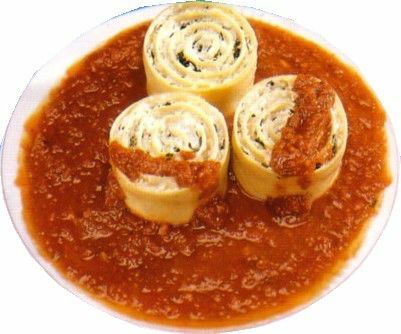 Pre-cooked pasta line for cannelloni or coextruded type—hourly production from 800-1500 kg/hr (shelf life of 40 days at +3/+4ºC inside cups with modified atmosphere, vacuum-packed and sterilized, and 90-150 days at +20ºC inside cups with modified atmosphere, vacuum-packed & frozen). Mixer—Sheeter/Press—Calibrator—Cooking System—Cooling System—Conveyor belt—Cutting machine for automatic cups loading or nest forming machine—Confection treatment with conveyor belts or spiral—Products are then vacuum packed in cups or pillow bags in controlled atmosphere. These are just a few examples of the types of automatic lines we can provide. 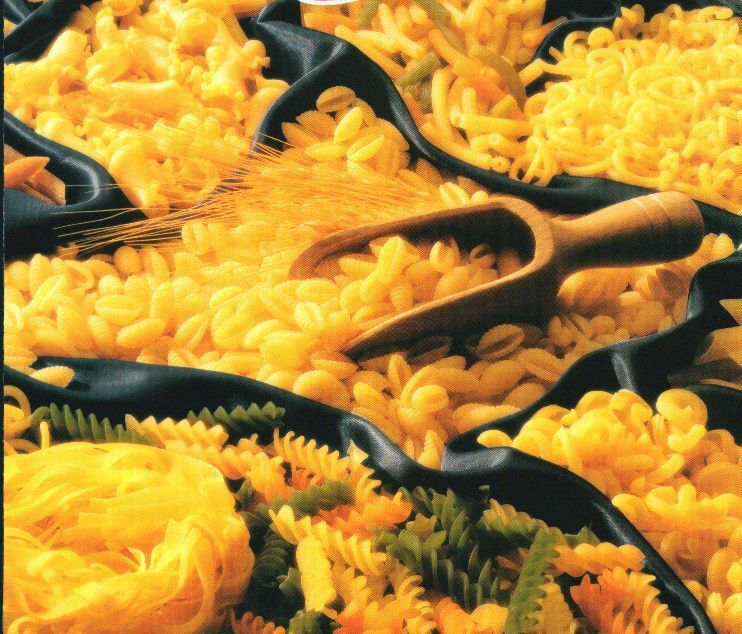 We cater for all types of pasta and all production capacities, both automatic and semi-automatic. We can design a solution to fit your specific requirements. 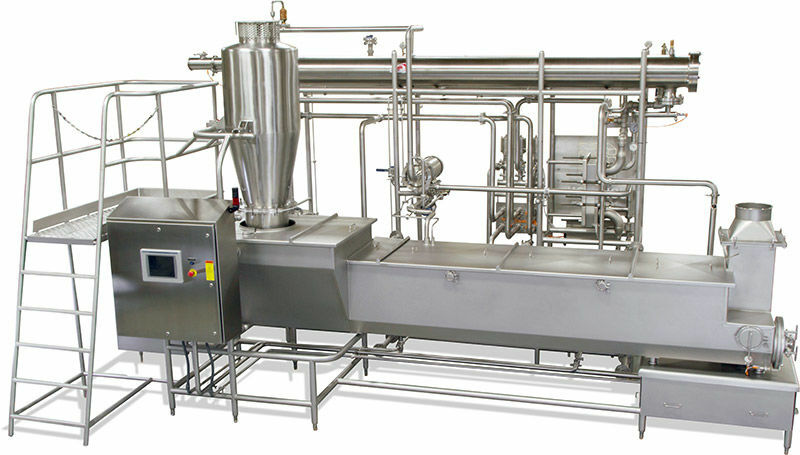 Equipment and plants for making all types of cheese: Mozzarella,Swisse Cheese, Feta, Cheedar etc, and drying & maturing systems. 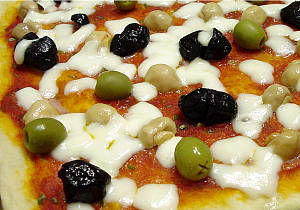 Dry Cooker is the first mozzarella system that uses electromagnetic power in place of the traditional cooker/stretcher cook water. Electromagnetic cooking eliminates fat loss to water and allows for precise temperature control, ensuring the curd is heated to the exact desired temperature. For medium to high production capacities. This cooker stretcher offers the highest production rates in the world while maintaining gentle stretching with long residence times for improved fat retention and maximum yield. 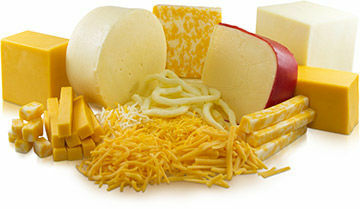 Various models are available covering mid- to high-capacity cheese production. For low to medium production capacities. More compact in size, these machines offer thorough, dual-auger blending and ease of use. 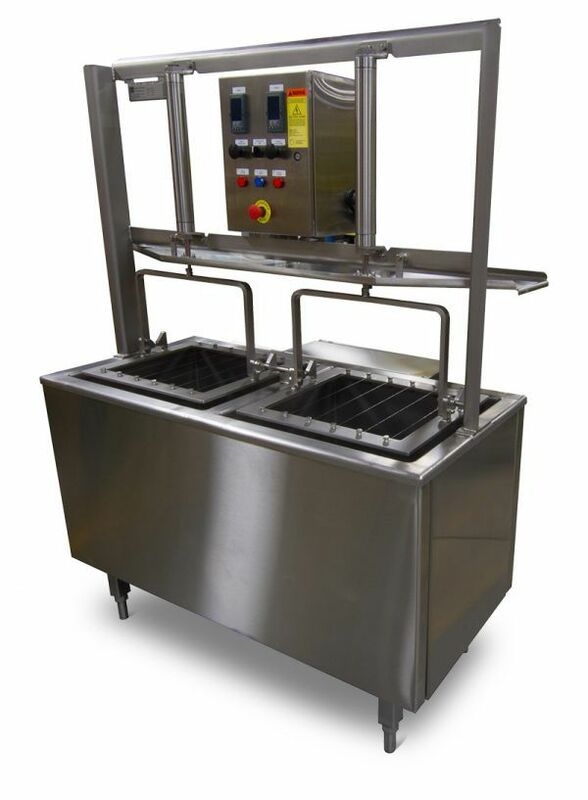 It offers proven, rugged designs that will suit your cheese production needs and your budget. 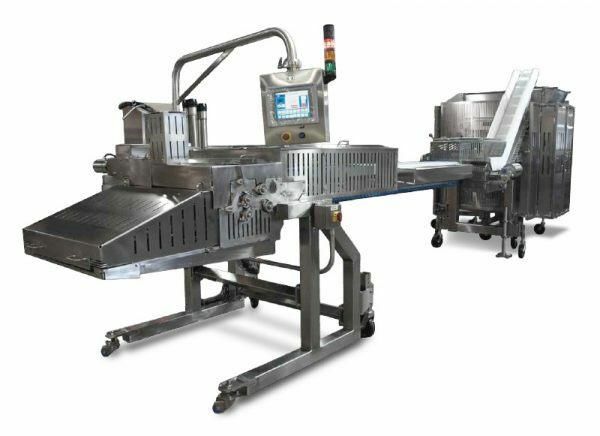 String Cheese Autoloader primarily used for the high-speed loading of more delicate products such as fresh cheese sticks. Upon delivery to the unscrambler, product is gently aligned using launcher belts. During sanitation procedures, this equipment may be easily disassembled without tools in less than an hour. 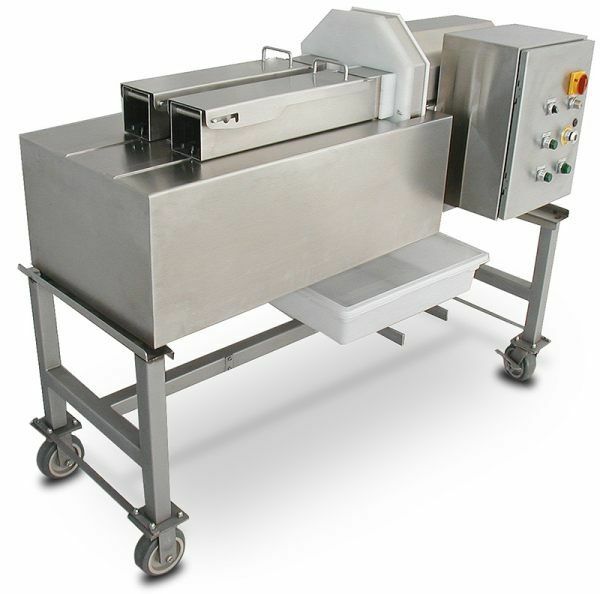 Our cutting machines can cut blocks of cheese into random as well as exact weight sizes in various dimensions. In addition, these machines can reduce large blocks into cubes for shredding, grinding, grating, and melting for industrial use. Our cheese cutters operate in manual, semi-automatic, or fully automatic mode depending on application and production requirements. Many custom cutters have been designed for unique applications. 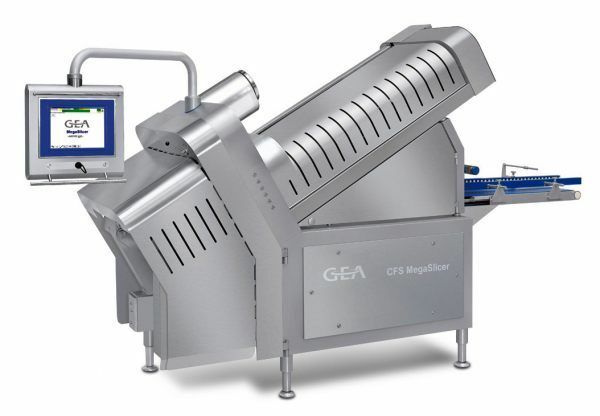 Designed for lower volumes, Cheese Shredders has a dual containment center and has become quite popular with retail grocery chains, pizzerias, and food service institutions. 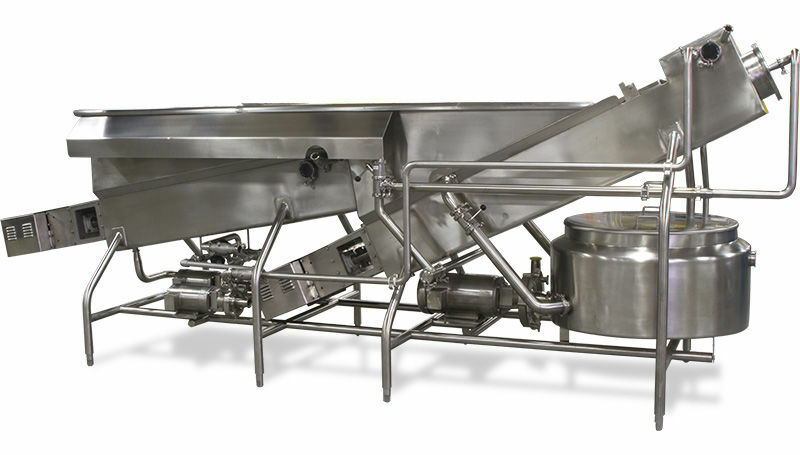 This machine has enabled many low- and medium-volume cheese processors to compete in the marketplace with its heavy-duty ruggedness, ease of operation, and versatility. When it comes to high productivity and a wide range of applications, the Slicer offers one of the most efficient combinations on the market. The choice between circular or involute blade technology allows the machine to be used for a wide variety of applications and capacities. 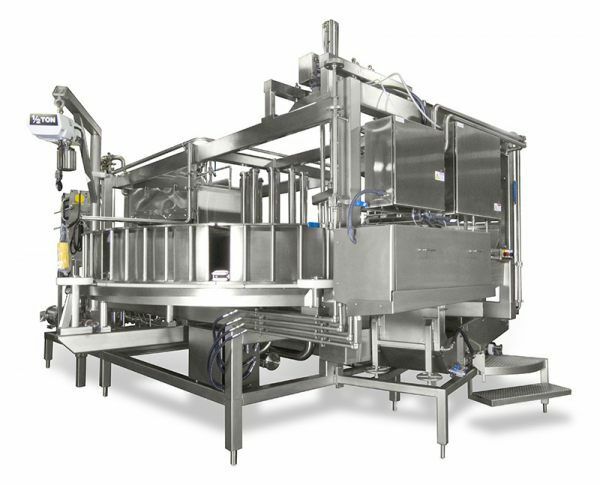 Designed for reprocessing of trim into blocks as well as general curd pressing, the vacuum tunnel cheese press provides a modular solution for the cheese pressing needs of large operations as well as single block operations. Wax tanks provide a sealed, protective coating over your cheese, assuring a safe and long shelf life while adding an attractive, eye-appealing package for your merchandising. 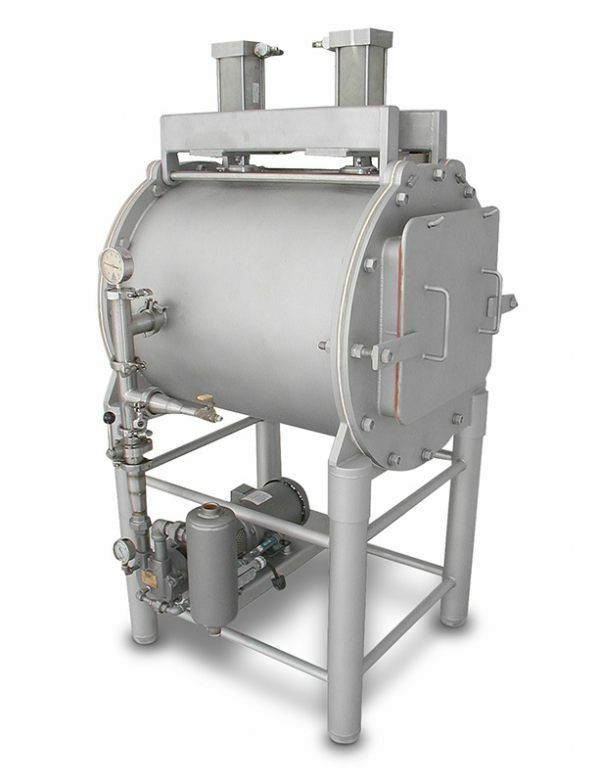 We offer easiest, simplest and safest operating different sizes wax tank systems.